Hi! 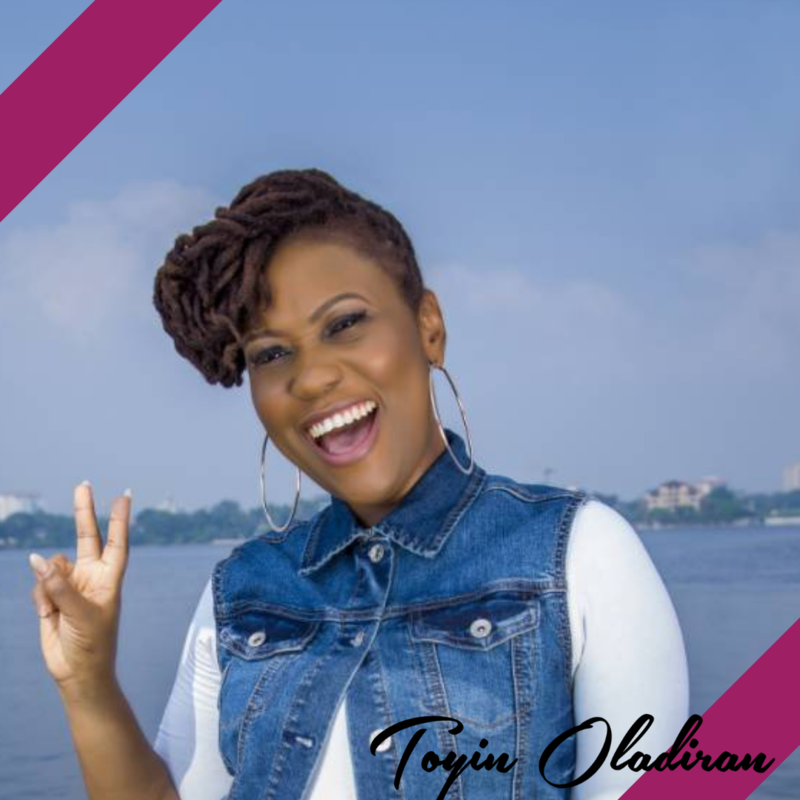 I’m Coach Toyin and I’m the Christian Transformation Coach & Mentor you’ve been searching for. ★Have you been struggling with the same cycles of sin, brokenness and numbness to God? ★Is there a deafening silence between you and God and you don’t know how to get past it? ★Do you know how to hear God’s voice and discover His will in your daily life? ★Have you no clue how to discover God’s purpose for your life and walk in it? ★Do you feel like your relationship with God is neither good, nor bad, just stale? ★Have you had targets, resolutions and goals in your walk with God that you always seem to fall short of? ★Have you been stuck in the same spot in your Christian walk for years, unable to grow and go deeper with God? If you answered “yes” to any of these questions, or if you have a specific Christian Transformation Goal that you would like to work towards, it would be my honour to walk alongside you. Are you stuck in cycles of stubborn sin, inner brokenness or anything else that has been blocking you from a steady connectedness to and unhindered intimacy with God? Do you feel like though you want to, you cannot grasp and walk in God’s purpose and calling for your life? 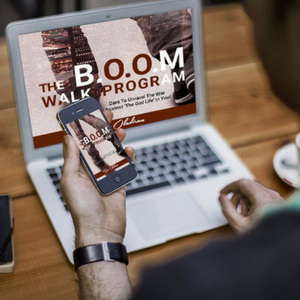 The B.O.O.M Walk Program might be for you. Would you like to learn to be positioned to hear God’s voice at all times, discover His purpose and calling for your life and walk in it? 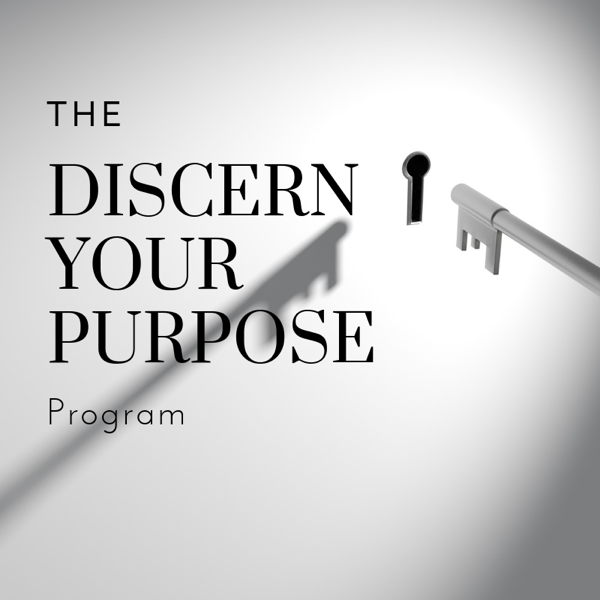 Try out my Discern Your Purpose Program. Would you like to work through some specific challenges you are having in your Christian life? Do you want to work towards one or more Christian transformational goals and you need help to craft those goals and/or chart your way towards achieving them? 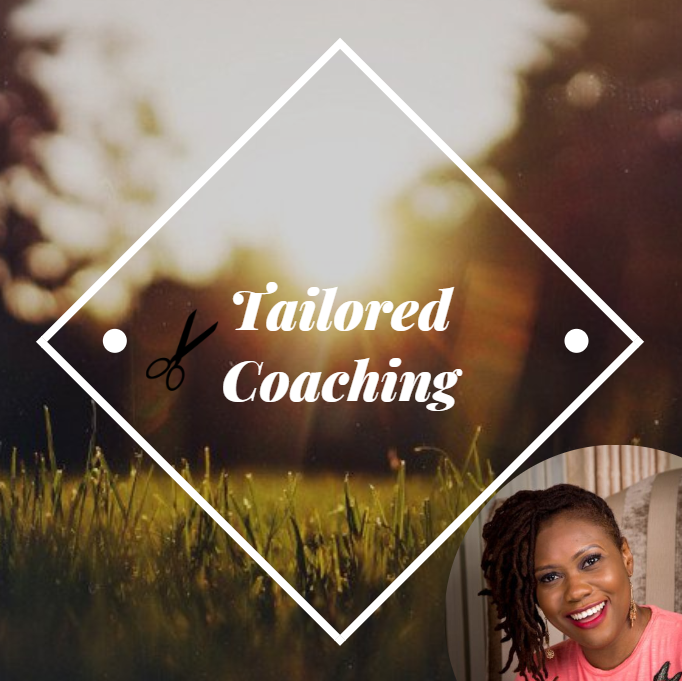 My Tailored Coaching approach might be for you. 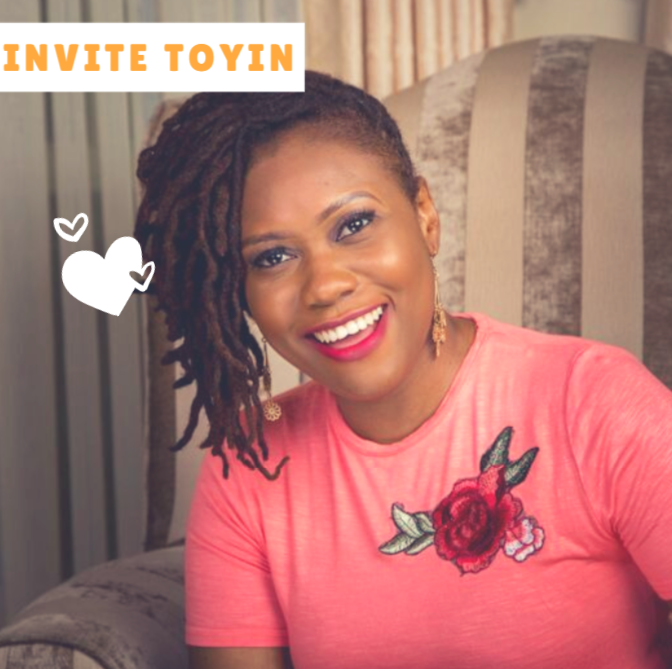 If you’d like me to speak on a Christian transformation topic at your meeting, event, workshop, round-table, panel discussion, click the “Invite Toyin” image and we’ll get the ball rolling. Dare to confront that deafening silence that’s crowding things between you and God? Need some fire under your belly to get going on your Christian transformational journey? Get my free 3-Step KickStart Tool. It’s quick and it’s free.